BMW has unveiled its updated i3 range ahead of an official reveal at the Frankfurt Motor Show. The improved EV gets improved battery range and a subtle facelift, while a sporty i3s has been added to the line-up too. On the outside, you’ll notice a new bumper that now incorporates LED indicators, while the back gets contrasting coloured trim pieces around the tail lights. Two colours have been added too – Imperial Blue and Melbourne Red. 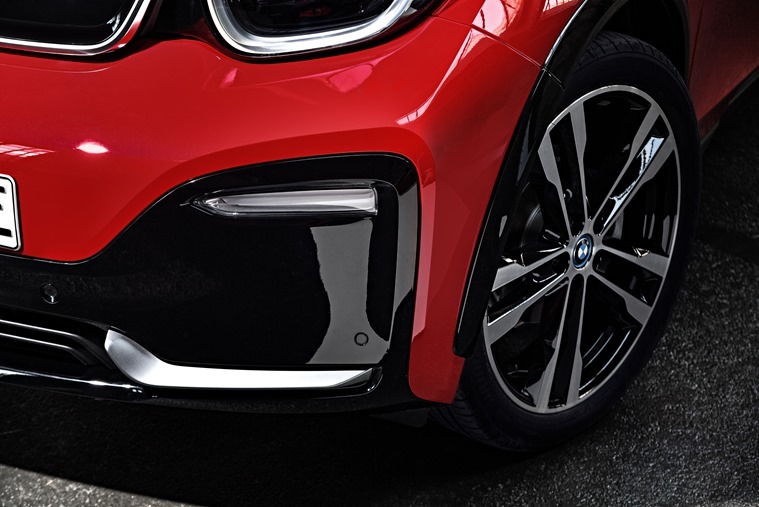 It’s a subtle facelift admittedly, with the more noticeable external changes only featuring on the new sporty i3s – it gets 20in two-tone alloy wheels, beefier wheel arches, silver trim highlights on the roof, while the bonnet can also be specified as black if you want to take the sporty look further. 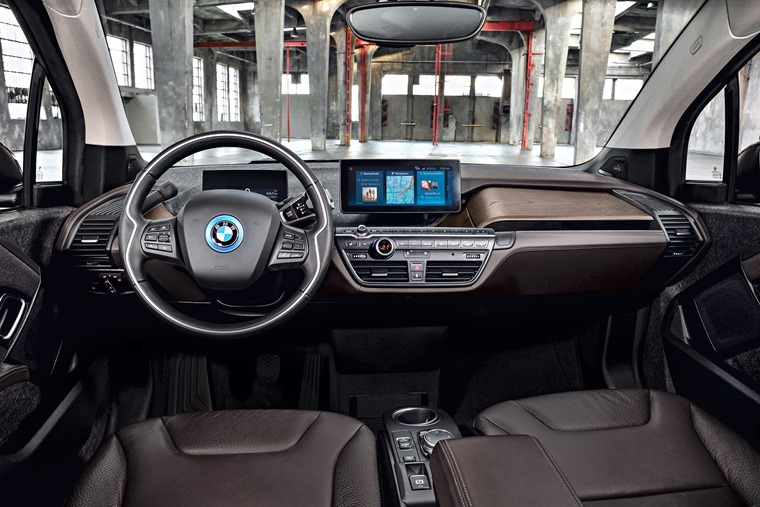 Similarly, changes are few and far between on the inside, although all i3 models will feature the newest version of BMW’s iDrive infotainment system which is now controlled by a central 10in display. 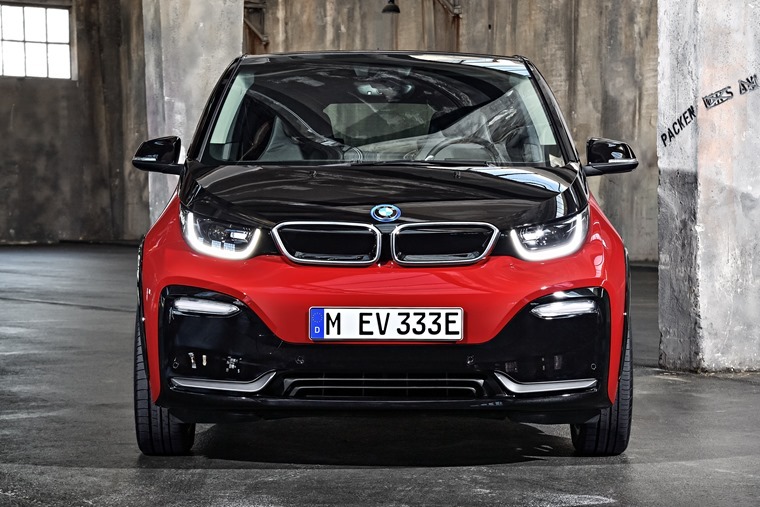 The biggest changes are to the drive train, with the standard i3 now capable of 187 miles between changes – improving on the outgoing model’s 125-mile capability. Charging has become quicker as well thanks to an improved charging cable that allows up to 112 miles of range with three hours charge. 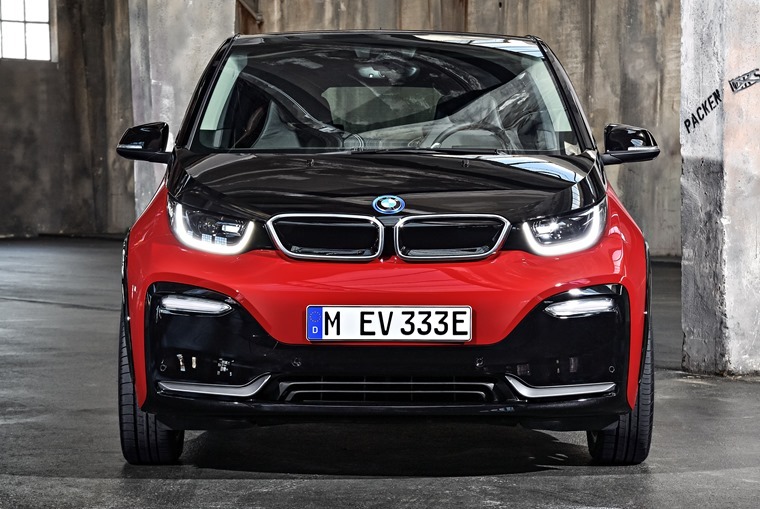 The BMW i3 gets a fresh face and better range. The interior remains largely unchanged minus infotainment updates. The i3s gets chunkier wheel arches in contrasting colour. All models benefit from the refresh, although the new i3s (left) gets more power and sporty details. 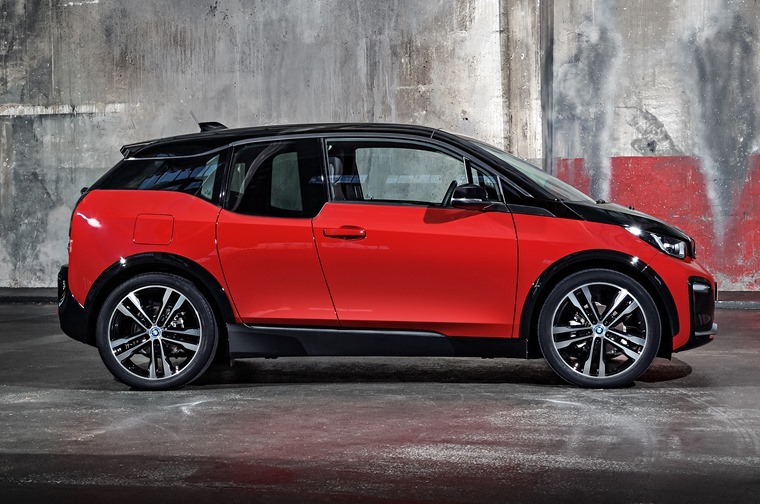 The i3s is capable of 0-62mph in 6.9 seconds. New LED indicators feature, while i3s get sporty 10-spoke 20in alloy wheels. Case study: What’s it like to run a BMW i3 fleet? 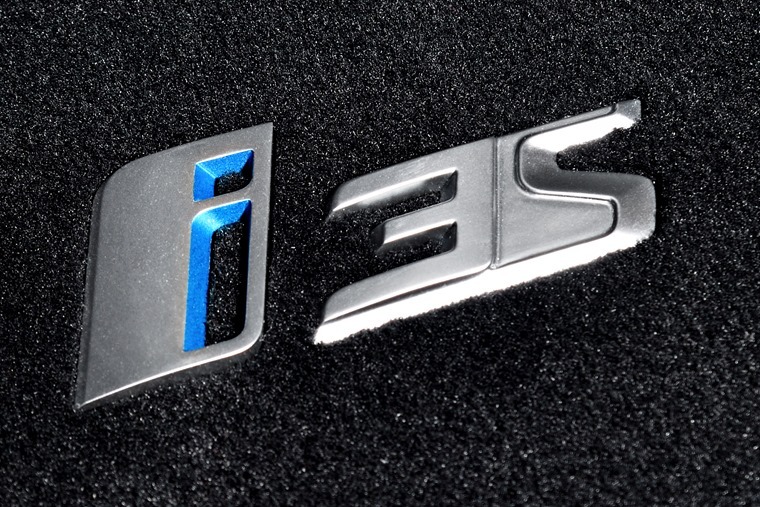 However, plump for the all-new i3s and you get a 181bhp electric motor in the place of the standard car’s 168bhp unit. This gives the sportiest i3s an impressive 0-62mph run of 6.9 seconds, although heavier range-extender variants will take 7.7 seconds. with 0-62mph standing at 6.9 seconds. The i3s can still manage 174 miles per charge, although figures for the range-extender are to be confirmed. 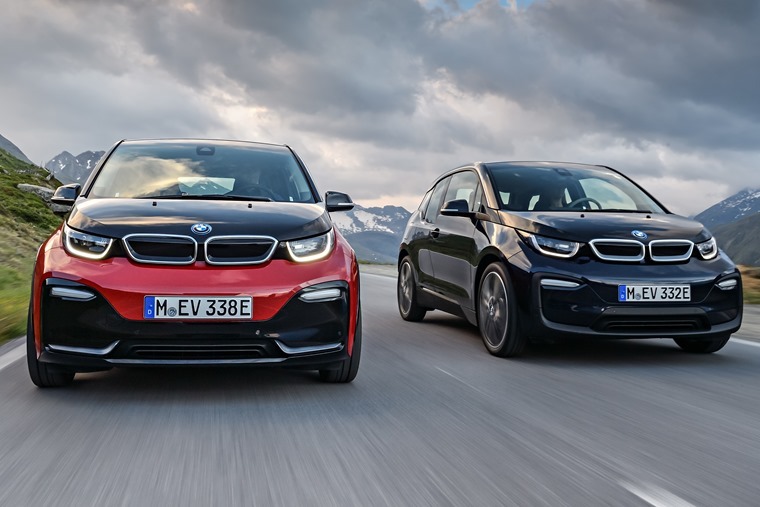 The new i3 gets a list price of £34,070, while range-topping i3s Range Extenders come in at £40,125 – a premium over the outgoing model. We’ll have to wait and see if the increase is reflected in lease rates when they become available. In the meantime, check out lease deals on the current i3 here.